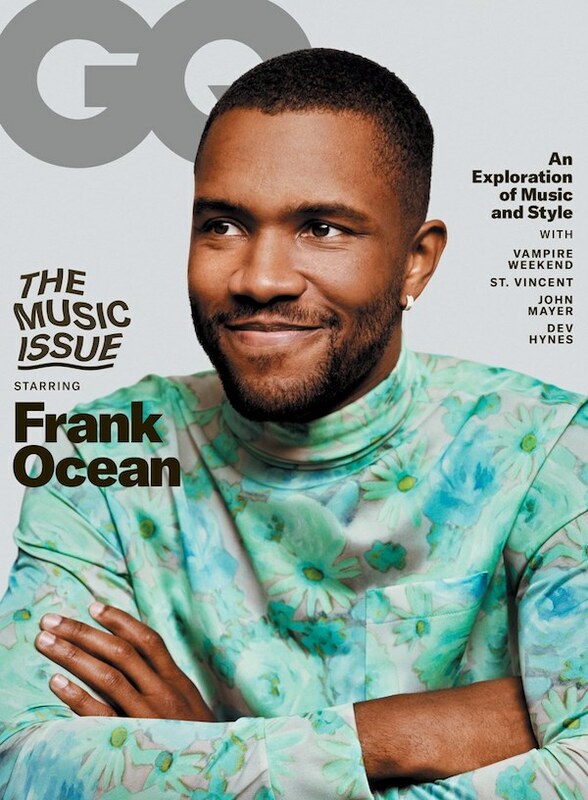 Frank Ocean on the cover of GQ, February 2019. Frank Ocean covers GQ magazine's latest Music Issue, as styled by himself and Rita Zebdi in fits from Prada and Gore-Tex, and photographed by Alasdair Mclellan. On the misconceptions that people have about him: "I feel like between the numbers of zero to ten, in between every number there's infinity, you know? I would describe a person as the space between the symbols, beyond the language. That dissonance—the word being a big container for what I was feeling…the way I was seen was not even close to correct. It's still not correct, either. With some pop stars, the idea of them is maybe more balanced or fully formed: a half-dozen magazine covers, x amount of interviews, a daily influx of media. There's a way you wanna be in the visual press, although you could potentially be misrepresented; when you're completely minimal with media, there's a lot of pressure on whatever one thing you're doing, the stakes are higher. Social media helps that, 'cause you're fully in control and can message that how you want." On his skincare routine: "Man, listen…some days, like today, I feel very beautiful. But some days, like in the winter, when I wear a lot of knit hats, my skin doesn't like that. My mom told me years ago that you gotta get somebody to stitch the silk inside the lining of the cap so it doesn't irritate your skin, 'cause your skin is sensitive. I didn't listen to my mom, but I really do believe in a night cream. I feel like men just go to sleep. They may wash their face or they don't even bother—they go to sleep with the day face on. You really need to do a gentle wash and put a night moisturizer on. You can't have the retinol in your creams in the day because it makes you more sun-sensitive, so you wanna throw that on at night. I need the night cream because when I wake up I feel very beautiful, moisturized and ready to have people making eye contact with me, ready to look above my eyebrow, below the eyebrow. [laughs] That's the life hack right there. It's been all these years, and Pharrell still hasn't given us the keys yet. He just says “exfoliate,” but it's not just “exfoliate”: We need more keys." 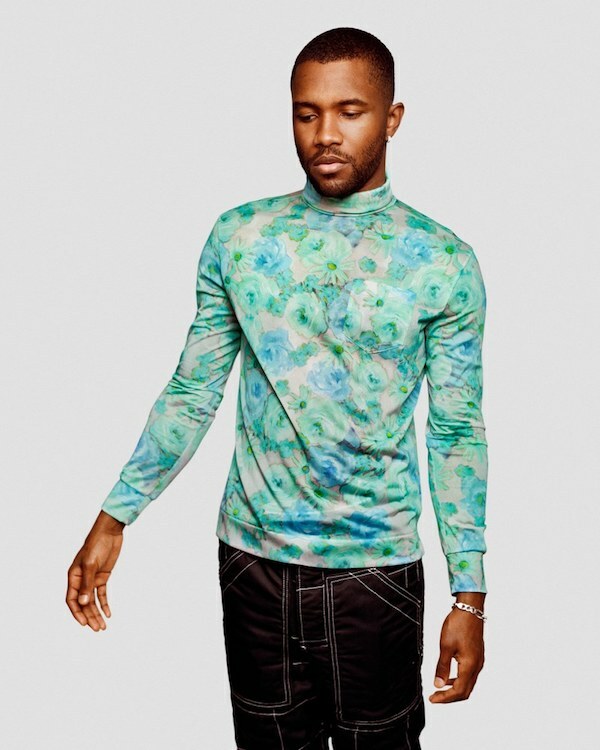 MusicListen: Frank Ocean’s new song 'Chanel'. MusicTimothée Chalamet x VMan [as interviewed by Frank Ocean]. MusicFrank Ocean on the cover of 032c magazine, Issue #33. 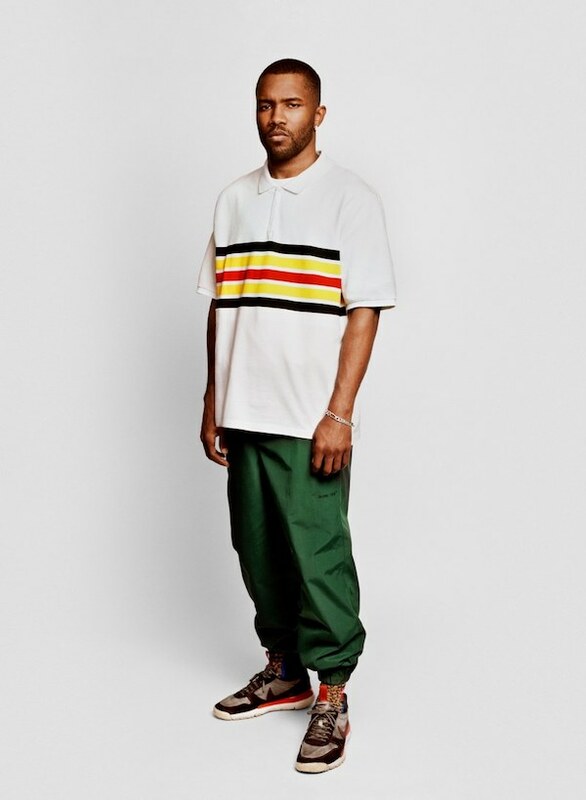 MusicFrank Ocean reissues 'Boys Don't Cry' magazine. MusicListen to Frank Ocean cover Aaliyah's rendition of 'At Your Best (You Are Love)'. MusicWatch: Khalid cover Frank Ocean’s 'Lost' for BBC Radio 1. MusicWatch: Alessia Cara covering Frank Ocean’s 'Ivy'. MusicFrank Ocean - 'Lost' music video. 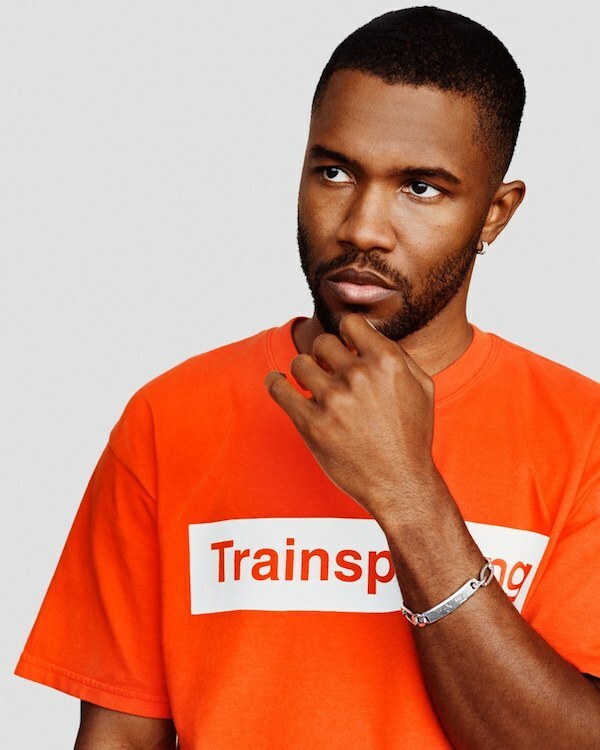 MusicFrank Ocean's new album may be coming soon. 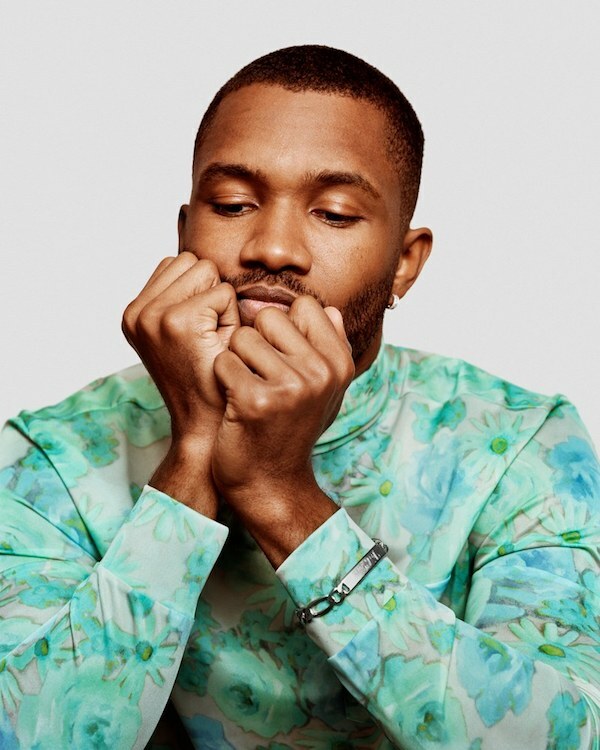 MusicListen to Frank Ocean's new song 'Memrise'.